Lowongan Kerja PT. Lippo Malls Indonesia, Jobs: Admin Mall, Leasing Staff, Finance & Accounting Supervisor, Collection Staff, Leasing Supervisor, Area Staff, Etc. - #MisterSeekers #MisterSeekers: Lowongan Kerja PT. 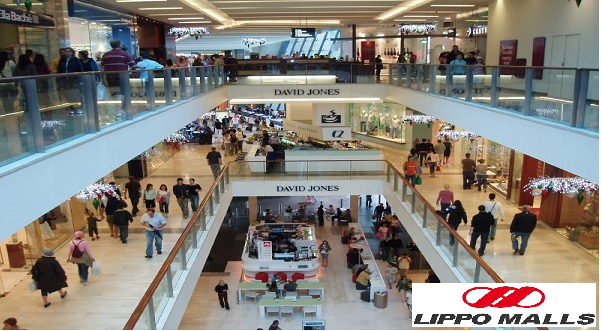 Lippo Malls Indonesia, Jobs: Admin Mall, Leasing Staff, Finance & Accounting Supervisor, Collection Staff, Leasing Supervisor, Area Staff, Etc.